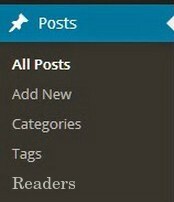 When running a WordPress powered blog, we often make use of categories and tags to sort items within a blog, so as to help improve our users reading experience. However, many WordPress users (especially beginners) don’t know that both ‘Category’ and ‘Tag’ are two of the most popular taxonomies – that are used by WordPress users on a regular basis. 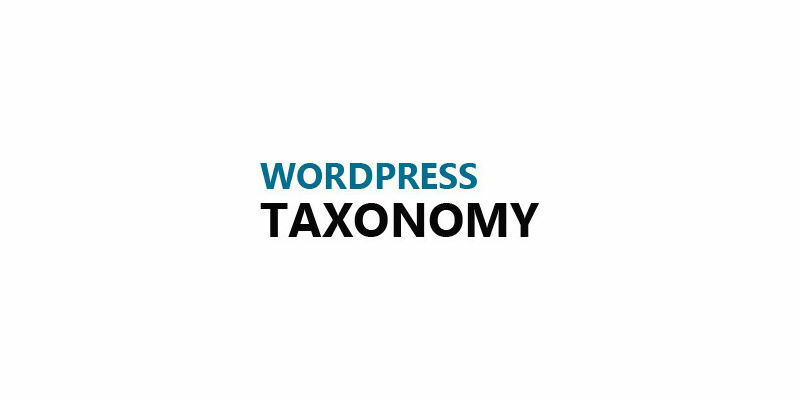 What do we mean by taxonomy in WordPress? Category: It helps in grouping posts together in multiple categories. Tag: Technically, there isn’t any difference between a category and a tag. However, the later comes with more free form. Link Category: It helps in categorizing the links inside a post/page. Also, it defines the groups of links that you need to show in sidebars and other places. 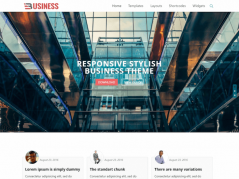 Post Formats: It is a piece of information that a WordPress theme can use for customizing how a post is being presented to users. WordPress built-in taxonomies can help group your posts together. But, what if you want to group custom post types? To accomplish such a task, you can create custom taxonomies and bring the custom groups all together under one roof. What is Custom WordPress Taxonomy and how it increases usability? The release of WordPress version 3 introduced custom taxonomies. 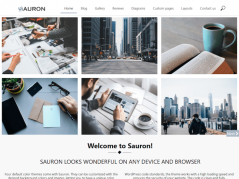 They help in increasing website usability to a great extent, as it renders the ability to structure huge amount of content in a well-organized manner. Most importantly, custom taxonomies help group your posts in a more specific way compared to categories and tags. This ultimately helps users search for the content – that they want to view. And, the ease with which any user can look for a piece of content helps deliver an optimal user experience (UX). So, now that you have understood what exactly custom taxonomy is in WordPress, let us now understand the process of creating one. Manually write code to create a custom taxonomy. Use tools such as GenerateWP for generating code automatically. Use plug-ins for creating custom taxonomies. Perhaps, most of you might prefer choosing the last option, as a plugin can help create and add custom taxonomies in the WordPress backend (admin area) without having to write any code. But, using a plugin might not help meet your exact project requirements. However, in case you plan on implementing any one of the other two techniques, consider creating a custom plugin. That’s because, it will help you add the code in your theme’s functions.php file in a relatively easy way. Now, for creating a custom plugin, you just need to copy the following code and paste it into any text file. But, before that remember to add the below line of code at the top of the file wherein you would like to use that custom plugin. /* Plugin name: Custom Taxonomy */. Below is a code snippet that will help create a custom plugin, supporting custom taxonomy named “Readers”. Note: The above code should be added in your theme’s “functions.php” file. First of all, we’ve defined a taxonomy called as “Readers” that helps define the work that users will perform for a single post. Secondly, we have declared a rewrite slug for changing the url into ‘/reader1/’ instead of ‘/reader/’. In addition, a capability line has been added. In case you forget to assign your readers with some capabilities, then WordPress will assign default capabilities to its readers. There are several different ways that can help improve user experience (UX) of your WordPress site or blog. One of the WordPress core features that can help achieve such an objective is custom taxonomies. Creating custom taxonomy helps make your website content highly organized. In this post, we have discussed how you can create and make use of custom taxonomy in a WordPress install. 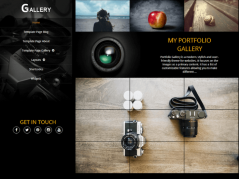 Samuel Dawson has long term experience of WordPress development. Right now he is Manager in PSD to WordPress development in D2H department. Samuel loves to watch various new trends in technology.